Houston Texans head coach, Gary Kubiak (PeekYou profile here), collapsed during Sunday night’s game against the Indianapolis Colts. You can read ESPN‘s coverage of the incident here. Thus far no explanation has been given for Kubiak’s becoming woozy as he did, but spokespeople seem cautiously optimistic. 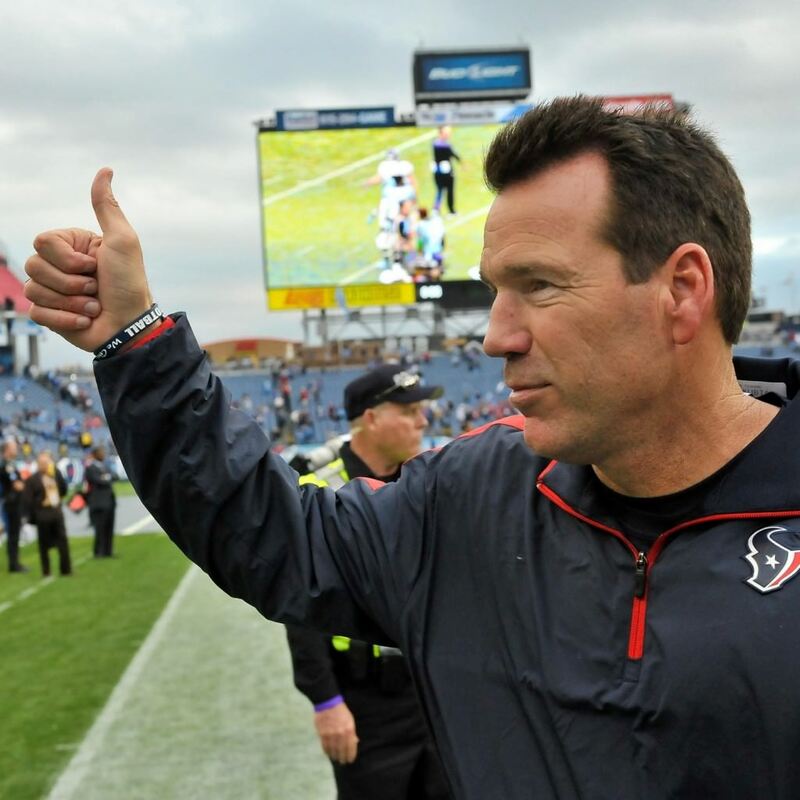 We certainly hope Mr. Kubiak is okay, and wish him all the best.